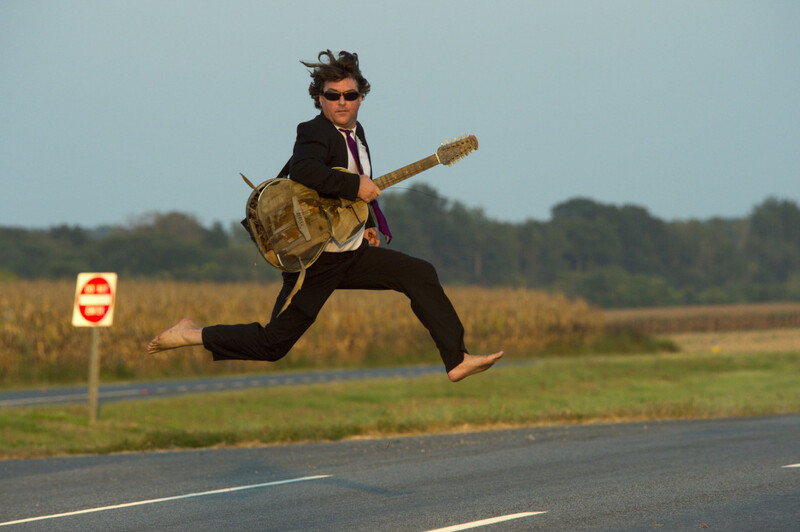 Keller Williams released his first album in 1994, FREEK, and has since given each of his albums a single syllable title: BUZZ, SPUN, BREATHE, LOOP, LAUGH, HOME, DANCE, STAGE, GRASS, DREAM, TWELVE, LIVE, ODD, THIEF, KIDS, BASS, PICK, FUNK, VAPE, SYNC, RAW and SANS, those who have followed his career will know this. Each title serves as a concise summation of the concept guiding each project. GRASS, for example, is a bluegrass recording cut with the husband-wife duo The Keels. STAGE is a live album, and DREAM is the realization of Keller’s wish to collaborate with some of his musical heroes. 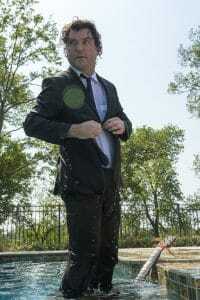 THIEF is a set of unexpected cover songs, KIDS offers Keller’s first children’s record, PICK presents Keller’s collaboration with royal bluegrass family The Travelin’ McCoury’s, and RAW is a solo acoustic album. 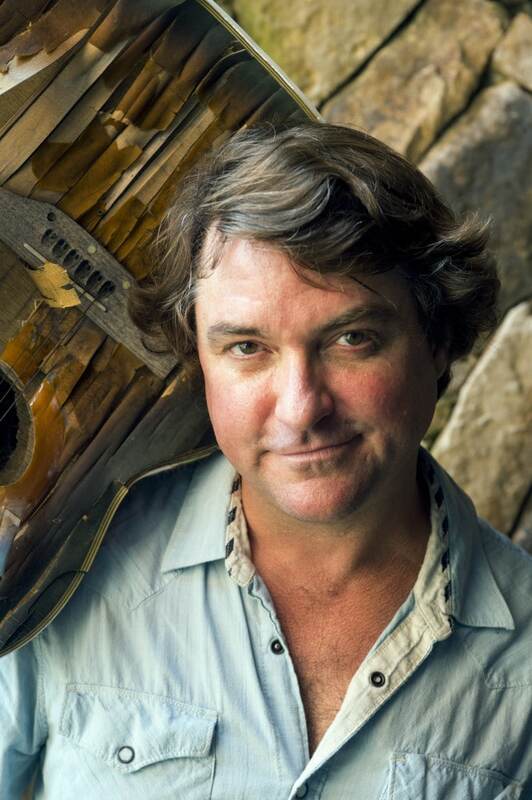 Each album showcases Keller’s comprehensive and diverse musical endeavors and functions to provide another piece of the jigsaw puzzle that is Keller Williams. Keller’s collaborative and solo albums reflect his pursuit to create music that sounds like nothing else. Unbeholden to conventionalism, he seamlessly crosses genre boundaries. The end product is astounding and novel music that encompasses rock, jazz, funk and bluegrass, and always keeps the audience on their feet. 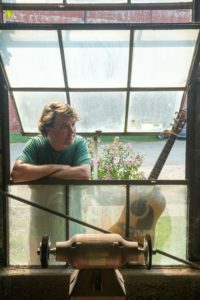 As years have gone by and Keller has continued to evolve he has created more and more unique projects and collaborations with fellow musicians. In 2007 Keller formed a band of his own, Keller Williams with Moseley, Droll and Sipe which featured Keller on rhythm guitar and vocals, Jeff Sipe on drums, Keith Moseley on bass and Gibb Droll on lead guitar. After touring throughout 2007 – 2008, they subsequently released a double live record with a companion DVD. In true Keller Williams fashion, it’s called LIVE. 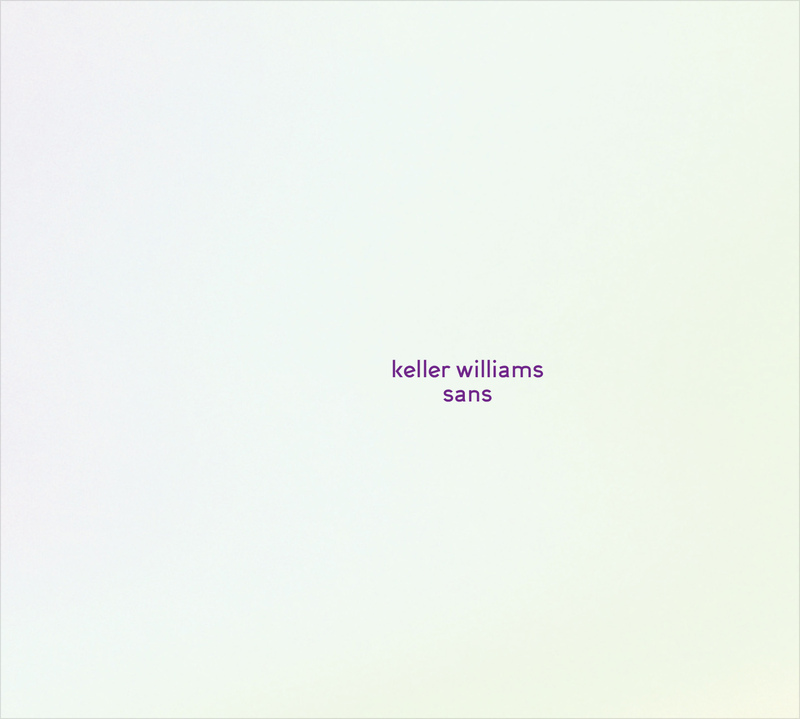 As if one album release wasn’t enough, Keller’s first all solo acoustic album, RAW, also released simultaneously with SYNC in 2017. Keller started working on RAW in 2011 but got sidetracked by a number of other projects that began to take form. It was when Keller’s 2017 winter tour, Shut the Folk Up and Listen with Leo Kottke started to take form, that he jumped back into it and completed the album. For Keller the album and tour represented his roots; all solo acoustic guitar and vocals, no looping, pedals or bands. Keller’s 23rd release, and first ever entirely-instrumental album, SANS (as in without), finds him breathing new life into some of his favorite songs that were once presented as solo acoustic guitar pieces. Offering a fresh take on his previous work, SANS features one brand-new composition as well as eight newly invigorated renditions enhanced with bold acoustic bass and live and sampled drums, looped through futuristic soundscapes. Releasing an amplified instrumental album with reimagined acoustic arrangements, why not! Something different. That, we can assume, is how it will always be with Keller Williams.